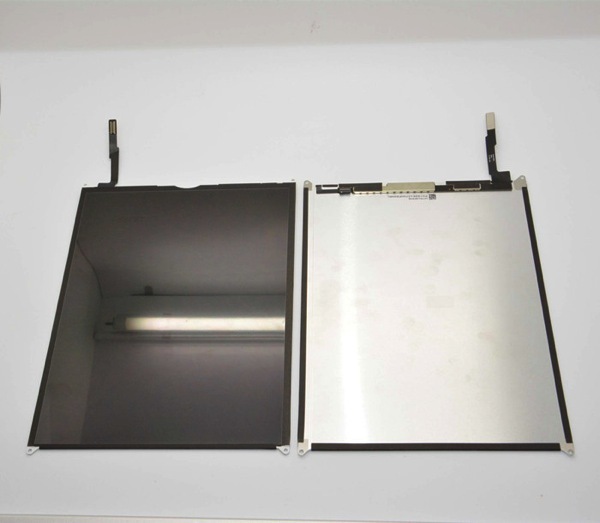 Continuing our series of exclusive leaks of components for Apple’s 5th-gen iPad, including numerous photos of the rear shell, front glass, and many internal components, we’ve now obtained high quality photos of the actual display assembly for Apple’s 5th-gen iPad. 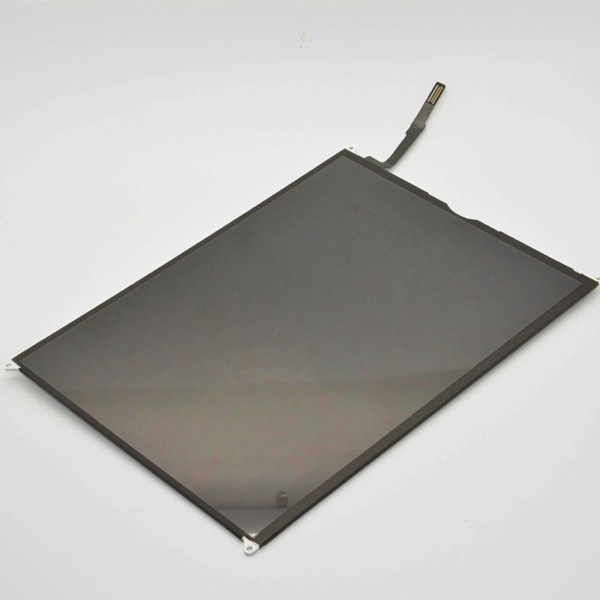 While the part isn’t especially revealing, bearing an overwhelming number of similarities to the previous iPad’s LCD panel, it does show that parts are continuing to become available for the device ahead of its expected announcement on October 22nd. Back in late August Dickson also leaked an alleged iPad 5 front panel and recently showed off a gallery of the device in Space Gray. 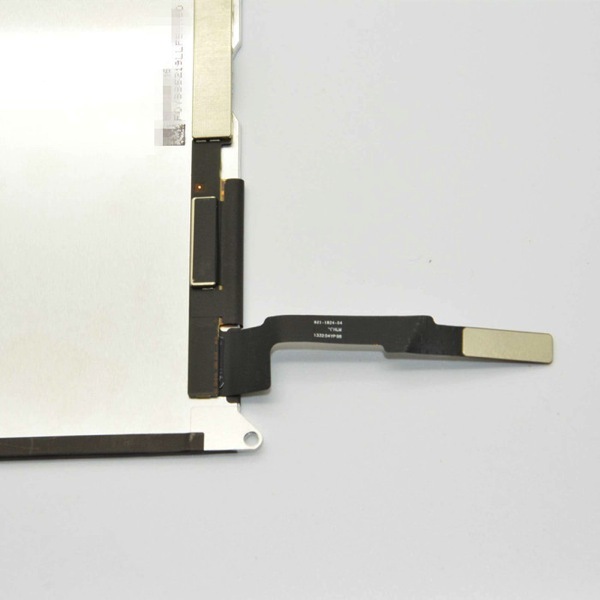 Earlier today we saw alleged images of what appeared to be Touch ID on an iPad 5, but there is no word whether iPads will get the new fingerprint feature found in the iPhone 5s. Apple today sent out invites to the press confirming a special event is set to take place on October 22, which will most likely reveal new iPads, OS X Mavericks and possibly Mac refreshes.